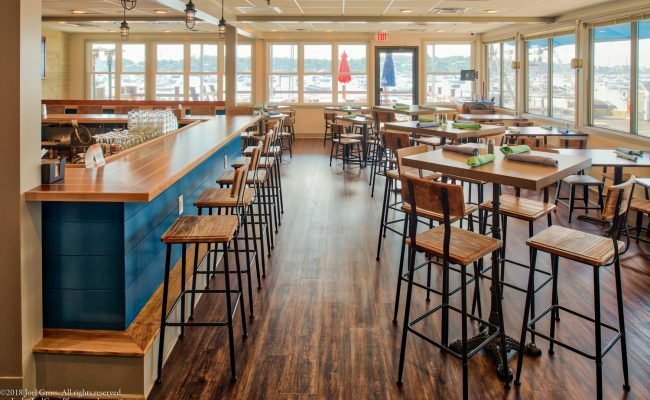 The program for this iconic waterfront eatery realized a major shift of spaces by placing the main bar/ pub dining fronting beautiful Marblehead harbor. 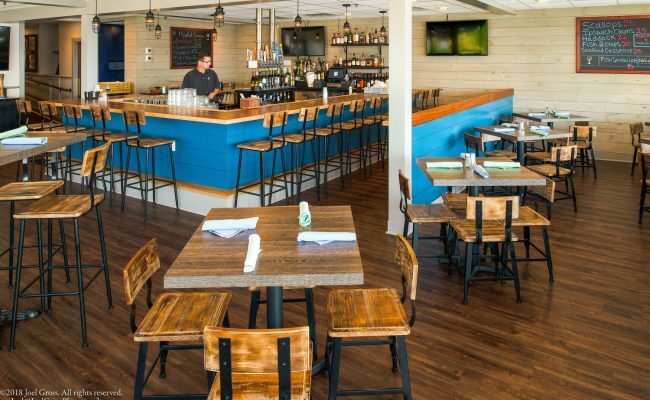 Dining flipped to street-side with a smaller bar to serve dining patrons. 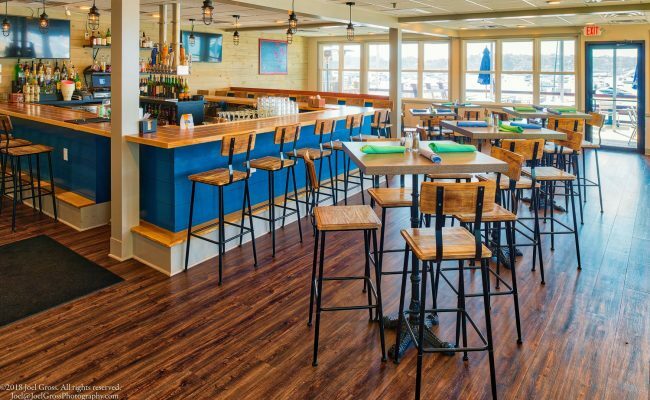 This required a complete gutting of the interior and mirror imaging of the required infrastructure for having a full functioning bar over the water and dining landward along the main street. 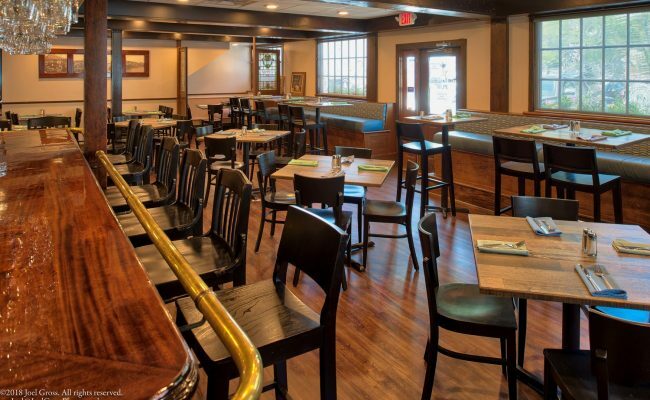 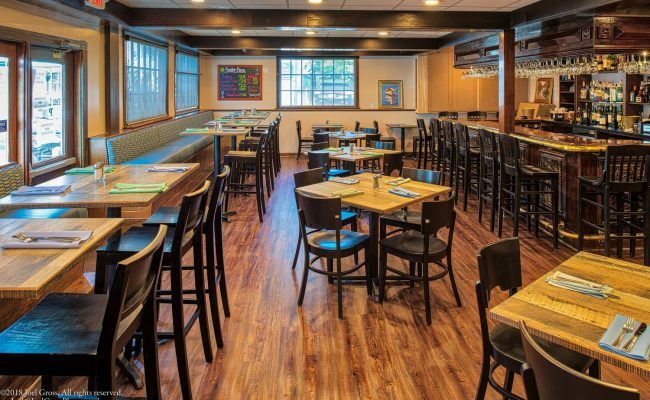 With contemporary, nautical themes and expansive windows space has been transformed into a trendy local nightspot and seafood eatery in historic, Old Town Marblehead.